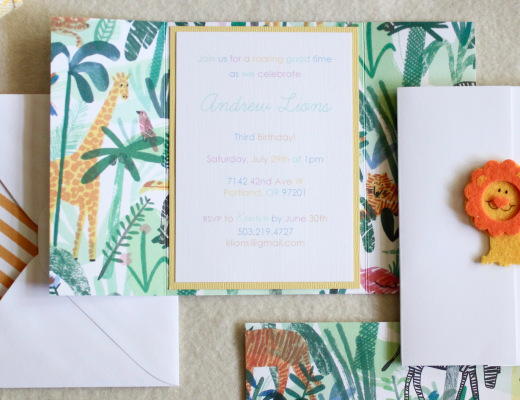 Expecting a new bundle of joy? 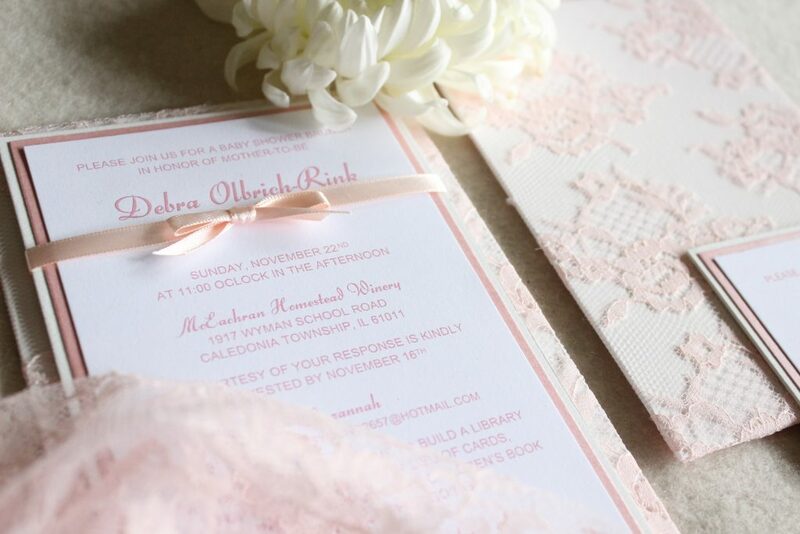 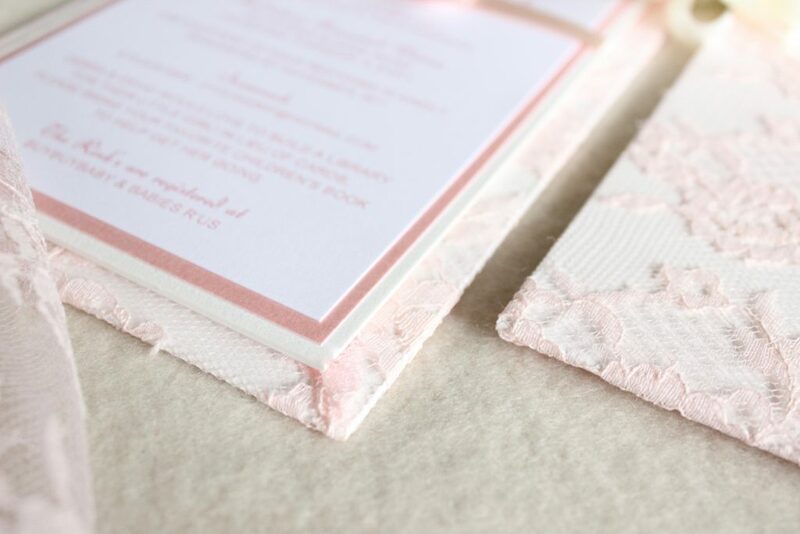 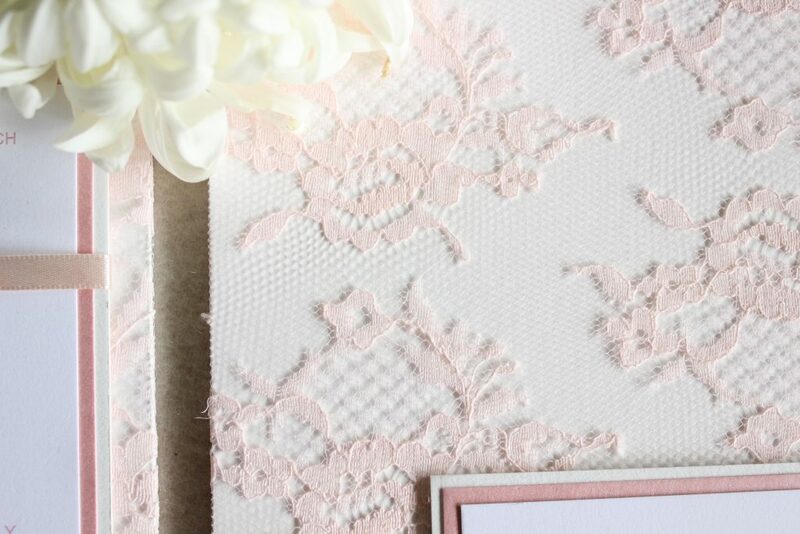 With soft pinks, and lace, it most certainly isn’t a boy! 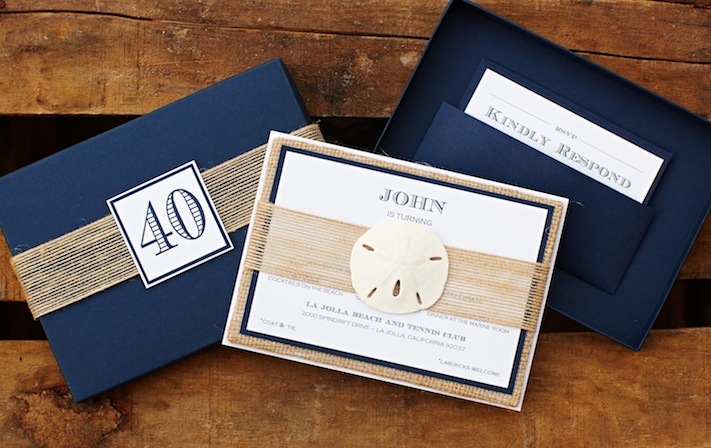 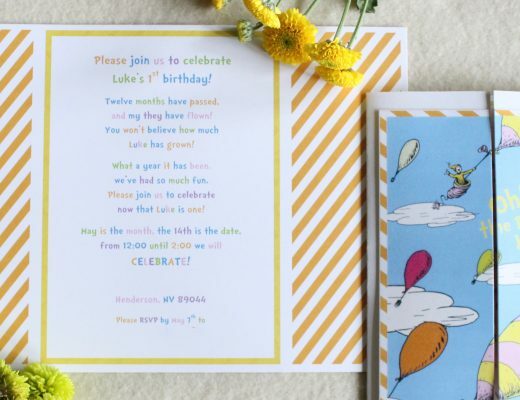 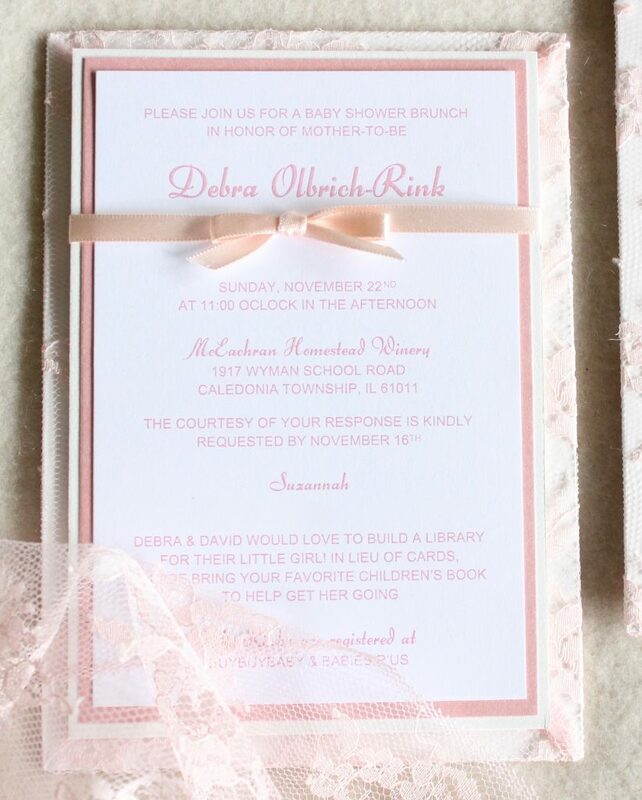 This Baby Shower Invitation will have your guests tickled pink with excitement over your special day.